Mannington's Essentials Colony heavy-duty VCT flooring withstands commercial traffic and provides years of quality use! This tough flooring means business with its 126-mil wearlayer, 3.2 mm thickness and is engineered to sustain heavy use. 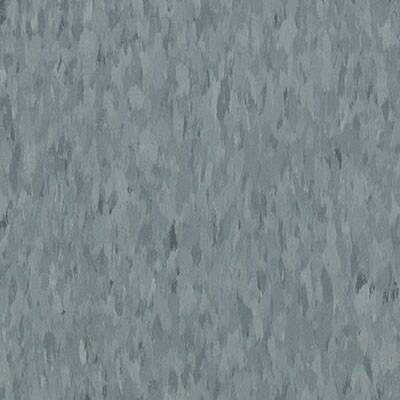 This medium blue VCT has darker and lighter variations of color throughout its surface and adds a unique depth and interest to your décor. Install your new floors quickly and easily with its glue-down installation. Discover the quality and the easy elegance of Mannington's Essentials Colony.